We are considered in the market to be amongst the leading manufacturers, exporters and suppliers of this highly commendable range of Home Furnishing Items. The offered range is praised for its elegance and perfect finishing. 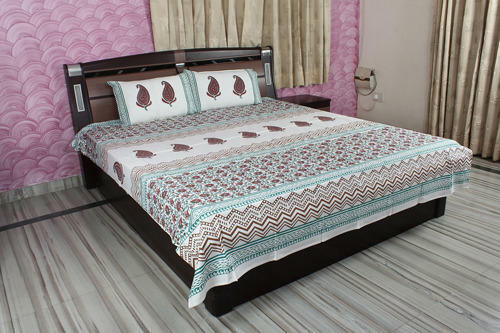 We are one of the prominent manufacturers, exporters and suppliers of a wide range of Home furnishing items that include Bed spreads, Cushions, suits, Bags and Curtains. These are designed using high quality materials and fine fabrics and are available with us in various sizes, shapes, designs and colours in order to meet the various requirements of our customers. Our customers widely acclaim these products for their fine finish, alluring design, neat stitching and colourfastness.